But what do these people want from a girl?? 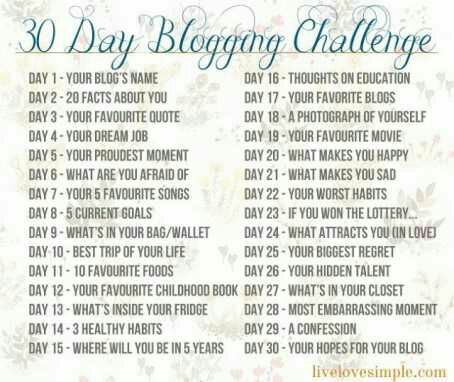 Clearly my love for the content here has been leaked to these blogging challenge people (but isn’t that the digital world we live in). I have a weakness for anything that frustrates my curiosity, as long as a writer can keep me in the pool of expectation they will have me reading. Before I opened my blog I religiously followed Sinawo’s posts as she mastered the now. It was February last year and I feared I was headed for love’s gallows and yet dauntless I read on. I cannot talk consistency and not talk about Joseyphina. She is so consistent and yet with authentic content. You can drown in her world here. Joel Nevender is not a poet, he is poetry. Even when he previews a book somehow the poetic symphonies tag along the post. If you love poetry treat yourself to a slice of his work here. I wanted to tell Joel Jemba of how amazing a photographer he is but again I don’t usually have many words when am awestruck but Patsy on her blog Justified Ecstasy did his photography justice. If you love eye candy like she called it you need to check out her post on numbers. If you love light hearted and humorous writters look no further than Komusana and Mable. The difference is one is one is Out growing pains as the other tell tales of everything and nothing. I warned you earlier of my love for a lot of content on this blogosphere ,I warned you. but again I can’t tell you what a love about each blog. Ug Blog that unites Ugandan bloggers from far and about. Miasraum ,sie shreiben in deutsch aber seine blog ist wunderbar. Kadali blog where she is writing beautiful love letters to mr. Him. Pneuma blog insights on the word and all. basically there is too here. It’s painful not to tell you how I feel reading your posts and all. But isn’t tomorrow also a day?? Pro 10:22 The blessing of the LORD makes one rich, And He adds no sorrow with it. That K you for the mention, dear. I’m honored! I have been racking my little German yet du sprichst Englisch!! Is that me up there!? Wait seriously!! Eh! I am solomonly humbled. Ha! Fiona, a photo excursion on me, whenever you are ready!